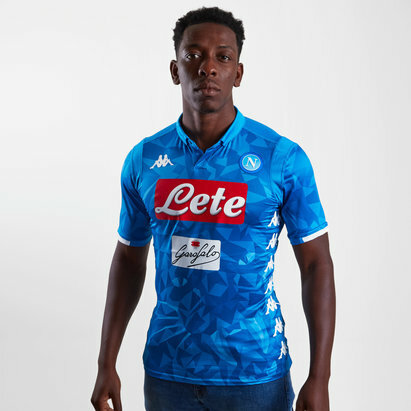 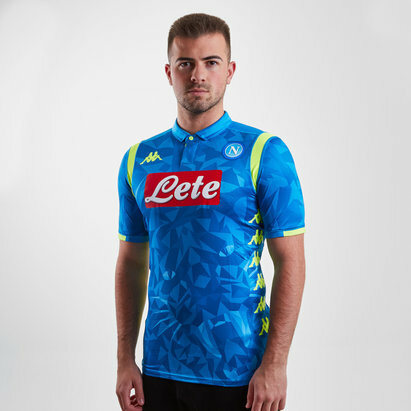 Cheer on the boys in Blue and show how long you've been a fan with this Kappa Napoli S/S Retro Football Shirt. 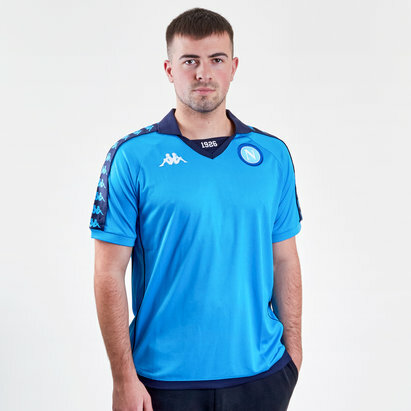 Show how much you've always loved The Parthenopeans when you pull on this retro away football shirt. 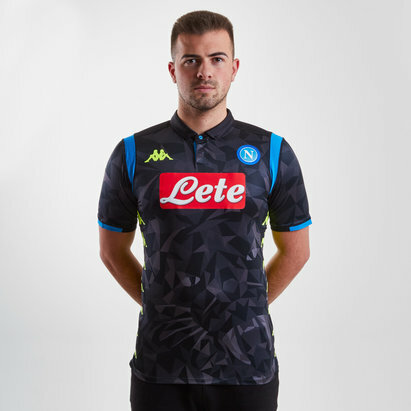 This shirt features classic detailing with 90s styling which makes it perfect for the streets or stands. 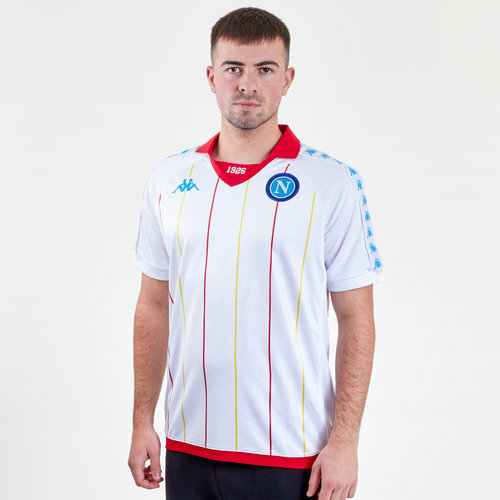 It comes in white with red and yellow stripes and red detailing making this a retro away shirt.